It has been a dilemma for many body builders or people who are trying to venture in the profession as to how to handle training and live a happy life without body strains. This is simple, as it all begins with you. People who rush in making important decisions at times result to hating this business but only because they lack understanding of the whole process. Always note that the body tells you everything and it is always important to listen and act to its demands as a successful body builder. For you to avoid any cases of overtraining it is important to take a completely multi-faceted mode of approach. This is quite difficult for many in the body building field as it calls for various sacrifices and keen regulation. 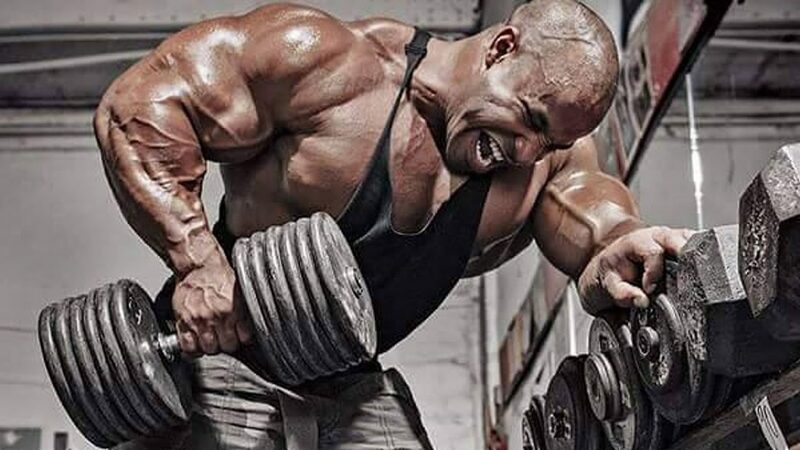 Determining what is the correct and most appropriate training volume or intensity of training in body building, eating the right types of foods especially those that help in maintaining a balance in the body tissues and also taking the required rest durations for recovering, are all key factors which must always be put first and considered intimately. All these key issues are hard to follow and many people will ask how and when to handle each of them. Answers to all these questions are always in a person but taking that crucial step is what literally matters. Correct form of Training is always difficult to determine and especially when one is practicing body building for the first time. One has to determine on how much of weight lift to handle, and how many of the repetitions in the program to perform in every workout. The solution lies in you, use your judgment since you understand your body well consider its ability to recover and the methods you use. Always remember that your main goal is to improve with every workout, and when you notice that this isn’t in any way happening, try and change the approach to either decrease in the intensity or volumes of the workouts, you also have to gauge it right since body building is a process and either lower the work out but not to rapidly skip it. For many in the body building arena this is a point where they go wrong. Studies have shown that out of every two people who quit body building take a very long time to recover and mainly over a year. In body building training at low intensity, at a very long time is undesirable since it shows no improvement and at time on end up breaking down further the muscle mass for no good reason hence train on adding weight on average for you to achieve your goal. In nutrition specifically for body building key factors need to be taken into account. This is because the diet you feed on plays a major role in building muscles during the body building program. Never skip breakfast as it is the most important meal of the day. Studies have shown that a heavy breakfast is better and worth taking than any meal of the day. Avoid any hunger in the system because it leads to muscle loss. And always remember to take lots of water when practicing body building since it is the most important component of the body. You can as well take other supplement like glucose just to add to the energy for the body building practice.